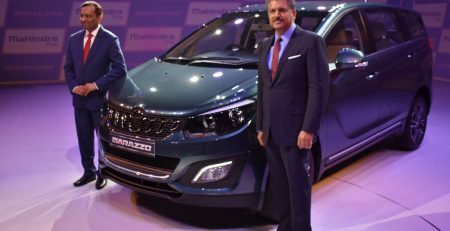 Tata: since 2016, making cars like they had, never before. 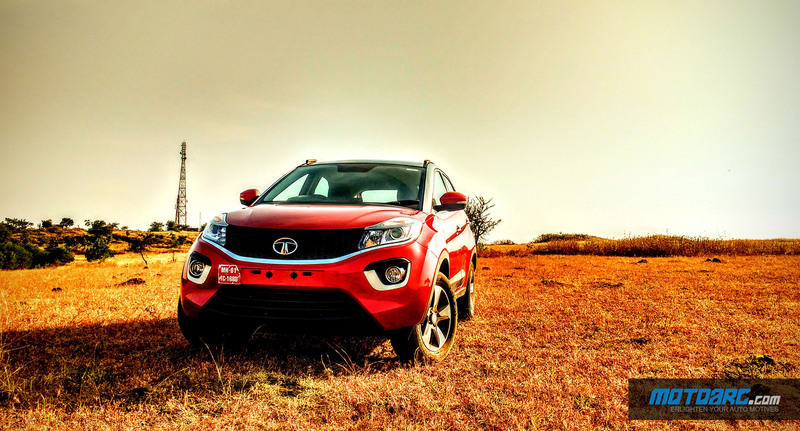 The good looking Hexa, the surprising duo of Tiago-Tigor; things at Tata have changed, they really have. No longer can people complain about build quality and scratchy, poor quality plastics used in the interiors. And now they’re back, setting foot in a new territory of compact SUVs, with the Nexon. Here are our impressions on the Nexon. No doubt, everyone knows the BMW i8, everyone has seen its picture somewhere. There is something common in the i8 and the Nexon. At this point, half of the minds here have guessed what it is, rest are thinking that this author needs to check his facts. 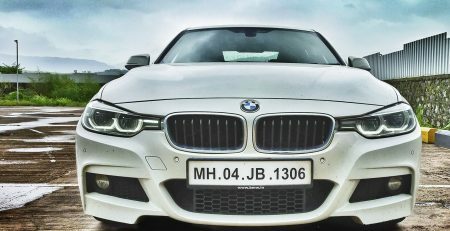 What could BMW’s hybrid sportscar share with Tata’s compact SUV. To be honest, nothing. No, there is. When the i8 started getting to the ‘general public’ (by that, I mean to real customers, not Tom Cruise or makers of MI4), it looked just as the concept shown at the motorshow. It looked right off the floors of the motorshow. Same with the Nexon! When the concept was shown earlier at the 2014 Geneva Motor Show, it looked mind blowingly good. But somewhere in all our minds we thought that the actual car is going to be far more toned down and nothing like the concept shown. Because thats what generally happens (think Vitara Brezza and the XA Alpha concept). No boy. The Nexon, the real one i.e , is just what was shown at Geneva. 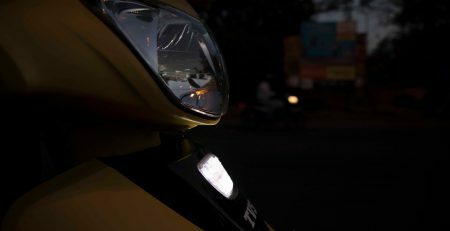 The petal shaped head lamps with striking DRLs seamlessly continuing the signature front grille, the white ceramic surrounds to the fog lamp housing, the bulging wheel arches as seen from upfront make for an imposing sight. Moving to the rear, again the white ceramic inserts flow to either ends terminating into an X shape. The extensive glass and the clear tail lamps give this rear end an upmarket and futuristic look. The shape created by the sloping roof ending and the bulging convex tailgate gives this car a sport-back-ish look. This car looks unlike anything that has come from the Tata stable, so far. It stands out among the crowd, looks brilliant when standing there alone and amongst the competition, I’d say, will get the most glances. This is Tata’s best work at making interiors of a car. Period. The interior best defines how revolutionary of a car maker Tata plans to be. Its one of the best Tata interior ever. The dash is a three layer setup. The beige-black panels separated by the metallic light brown insert throughout the length of the dash is a spectacular piece of design. The floating screen atop the centre of the dash and the neatly placed aircon vents with chrome linings make the dash appealing. The gear lever has a perfectly sized and shaped top and makes it a joy to hold on to. The cup holders which reveal themselves with the slide of a panel are rather small and hard to access with the armrest lid down. 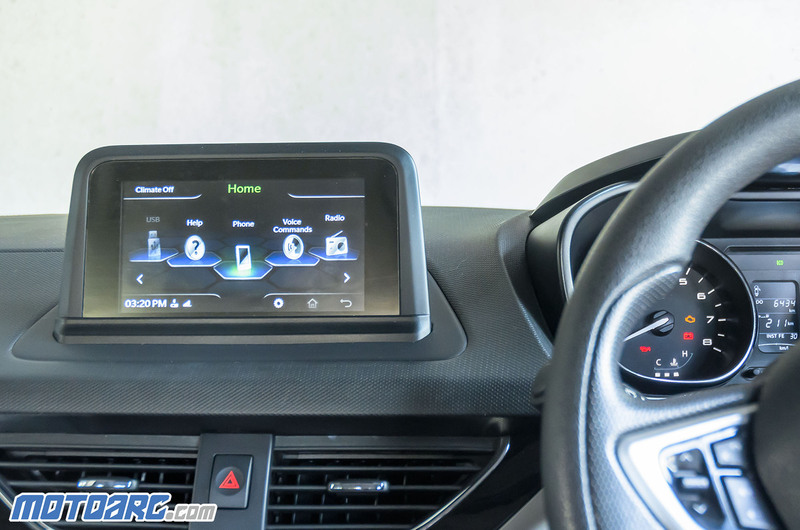 The infotainment system is a 6.5 inch touch screen unit equipped with Android-Auto. The screen is very tactile and sensitive to touch. Though there is some lag, it is minimal. 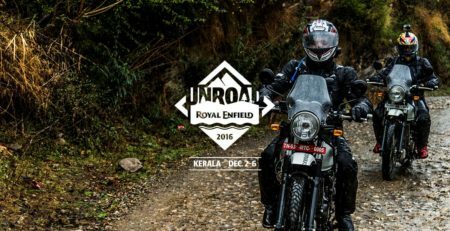 There is no inbuilt navigation system though, which we wish were included. The music system however is the excellent Harman unit with 8 speakers. 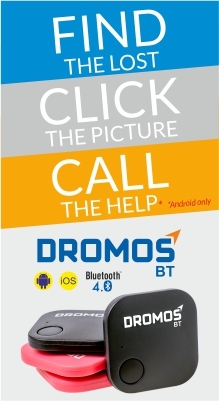 Its is the best system on offer in its class and the sound quality is a bliss. You also get AUX and USB facilty but the ports are hard to access due to its placement on the lower end of the dash. The glovebox is large and has very intelligent storage layout. You also get many more storage spaces around the cabin. Another intelligent storage space included is an umbrella holder in the door with a track to let the water on the umbrella drain out. The seats get a black fabric upholstery. The seats are comfort and offer good back support and lumbar support. The cushions are a right mix of soft and firm and offer good support. The seating position is tall and offers a good view of all around. The driving stats are displayed on the well lit display in between the speedo and the rpm meter. Climbing into the rear, you expect a lack of head room given the sharply sloping roofline. That however is not the case. The rare off the Nexon is roomy. The seats have a good back support and are reclined. Though it can seat three at the rear, comfort is best for 2 in the rear due to the seat contouring. The rear passengers get an AC vent with controls in the centre which adds to a lot of comfort. The leg room is ample and long distance travels shouldn’t be a lot tiring for rear passengers. The boot space on offer is 350 litres, which is good. 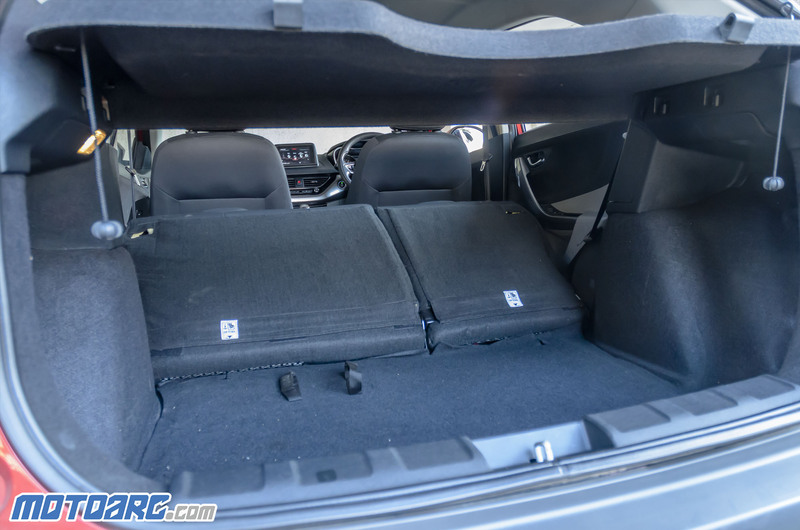 But, the rear seats split 60:40 and can be folded flat which gives you a storage space of 690 litres. To sum it up, the Nexon has a lot of comfort features on board and has a very premium interior on offer. In the front sits a 3 Cylinder Revotron turbo-petrol mill. Yes, the same one as in the Tiago. 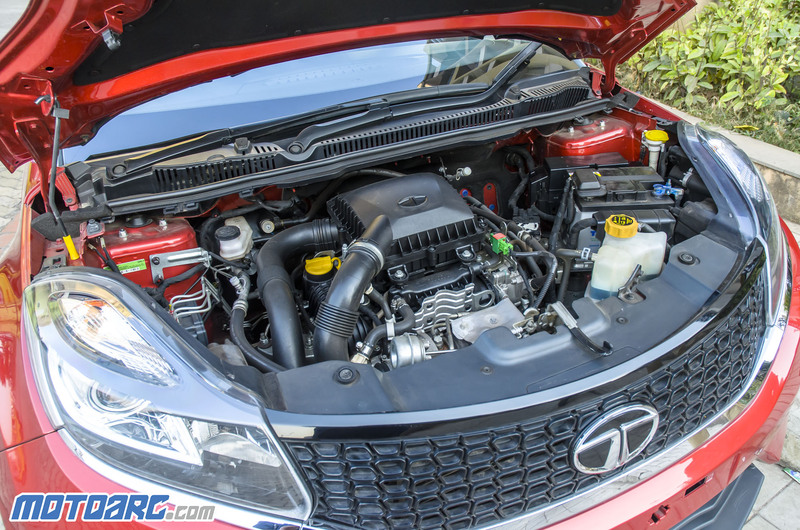 Of course, its tuned differently, and in the Nexon, it makes 110 horsepower and 160 Nm of twisting torques. The engine is refined and smooth, but lacks the fun part you’d expect from the car, given the looks. The lag at low revs before getting to the powerband makes the engine feel weak. Past the 1800 rpm mark, things do get going and the engine pulls well, but yet, the 1.2L Revotron still feels small for the job here. 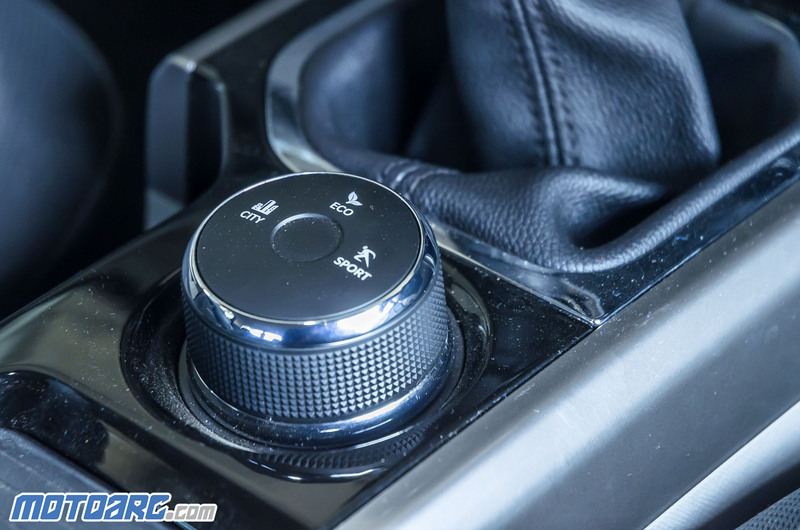 You get 3 driving modes- Eco, City and Sports which you can select through a rotary knob next to the gear lever. As the names pretty well suggest what the purpose each mode would be. The City mode is for your regular drive around the city, where the engine is in the default mode of behaviour, with no special instruction from the driver as to what to be. Eco mode is for when the car is starving on fuel and there’s no fuel station in sight. This mode helps to squeeze utility out of every little droplet of fuel in the fuel tank. But, what this mode also does is takes away any feel of boost from the turbo, as if there is none attached to the engine. We barely used that one after a few initial kilometers of use in regular drive. But, when you don’t really need all the horses in some situation, like say being stuck in really slow moving traffic, you can simply put the car in Eco mode and save a lot of precious petrol. Sport mode was the favourite of all those who drove the car while we had it. In Sport mode, you have all the 110 PS at your disposal. The throttle response sharpens by a massive degree, and the 1.2 Revotron really wakes up here. All the sensation of the engine feeling weak disappear, and the engine feels eager to play hard. This mode, completely does justice to what the car looks like. Totally contrast to the Eco mode, this mode squeezes out performance out of every droplet of petrol you have. The engine here is mated to a 6-speed manual gearbox. The gears are a joy to use via the lever which is slick and has a lovely throw. 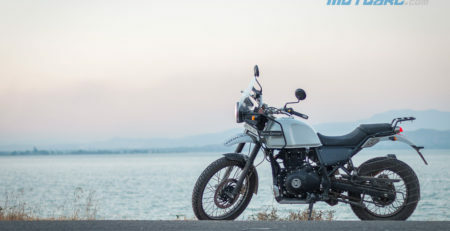 The engine needs to be worked hard to keep it in the powerband via gear shifts, and the gear lever makes it a very fun thing to do so. 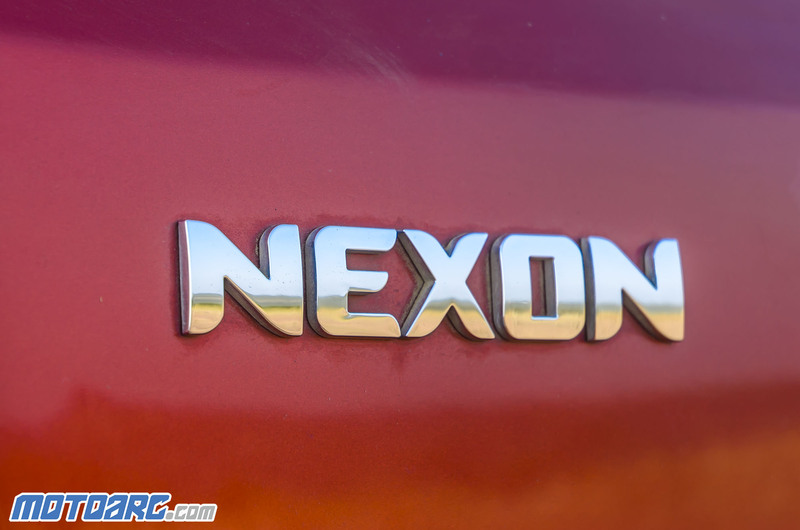 The Nexon, in petrol guise weighs 1188kgs but it feels much lighter. The chassis makes this car a joy to throw around. The car also feels really solidly built. 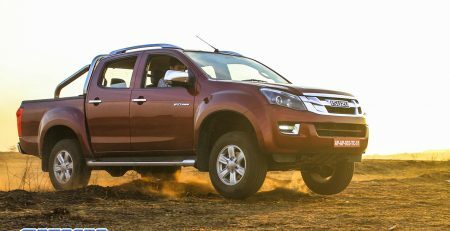 The suspension up front is an Independent McPherson Dual-path Strut with Coil Spring and a Twist Beam with Coil Spring and Shock Absorber at the rear. Having a small petrol mill at the top of the front axles, the front end is light and makes guiding the nose around tight bends and city roads a breeze. 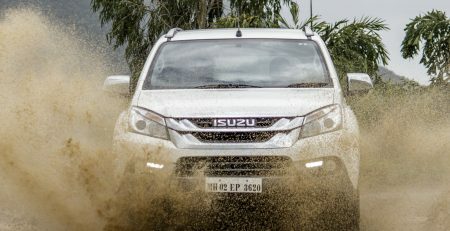 We have driven the diesel variant at the launch which has a heavier front end. At higher speed, the diesel cars front end feels more settled than the petrol. Talking again of the build quality, the Nexon feels strong through pot holes and on bad country roads. 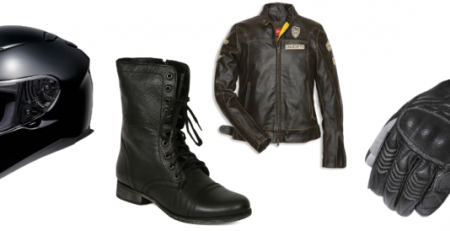 The suspension is soft and the 195/60 R16 tyres assist the suspension in masking away many undulations. The Electrical Assisted steering is light and easy to use, but doesn’t have much feedback to it. The steering feel is what best magnifies the lightness of the front end of the petrol version of the Nexon. The steering feels more precisely weighed in the diesel variant than in the petrol. That is due to the extra weight on the axles and the front tyres. 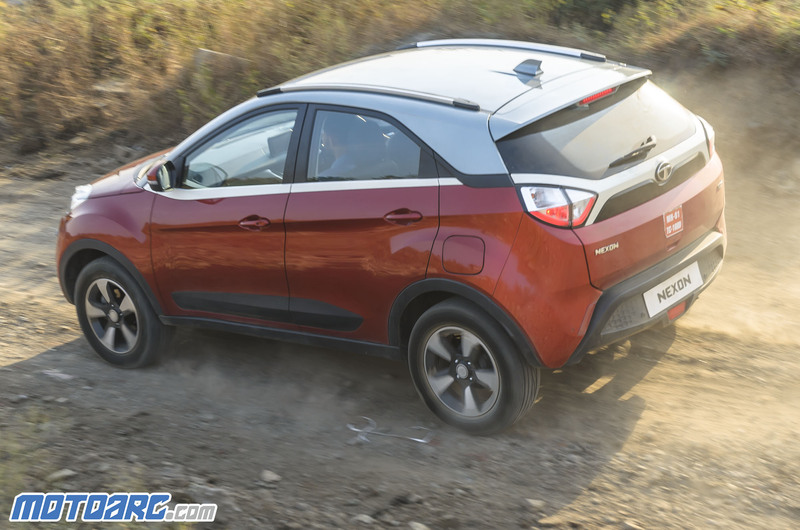 But on the whole, the Nexon is a fun to drive vehicle; it is light, nimble, quick and surefooted and a real hoot to go around in. 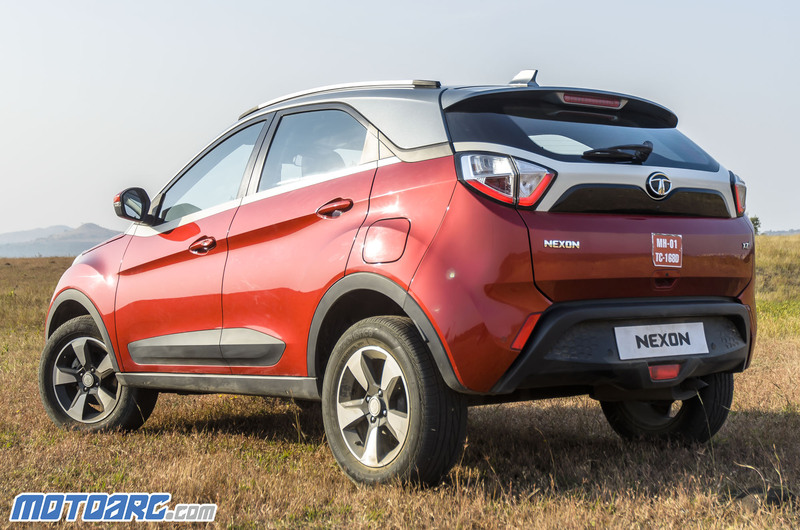 The Nexon is a turn-around vehicle for Tata. 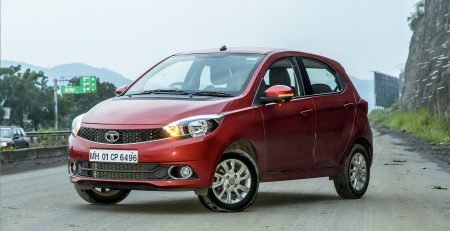 The brilliant design, build quality of a rock and the refined engine add up to what could be the best Tata vehicle ever. The premium interior, the feature list, the comfort offered and the excellent handling complementing it all makes the Nexon tick all the right boxes. 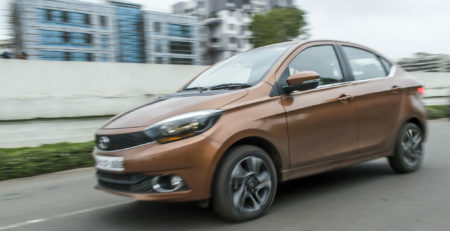 Its a vehicle that announces Tata’s arrival and can take its image as a car maker several notches up. Rivals had better watch out. All of it priced from Rs.5.85 lakh for the base,the Nexon offers a lot of value for the money.